Individuals (Parties of 4 or less): Get an instant $5 off by booking now! Call 1 (888) 202-TOUR (8687) for details! 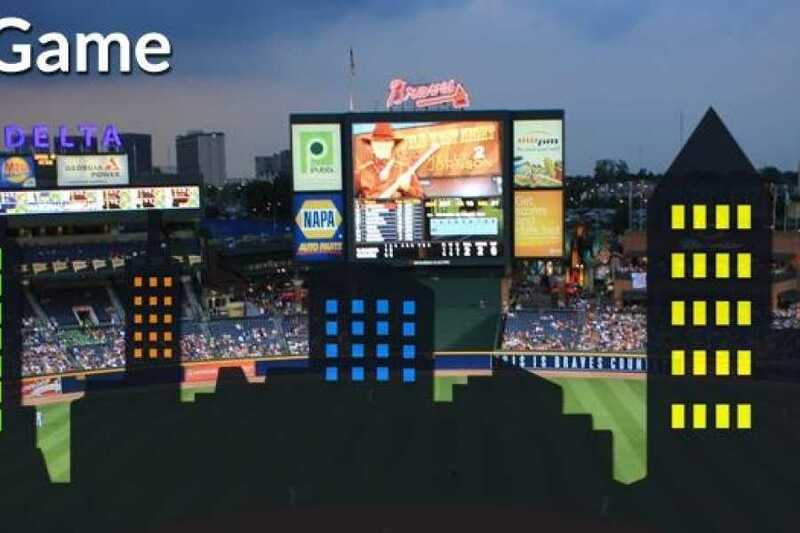 The "Ball Game" half-day tour is a great choice for groups and families who love sports and want to visit the major stadiums in Atlanta. Tour the Georgia Dome, home of the Atlanta Falcons. Eat lunch in the city and then tour Philips Arena, where the Atlanta Hawks play. Then tour Turner Field, home of the Atlanta Braves. We're sure glad Georgia's own your mind. Hop on the Ball Game half-day tour to enjoy the city's best! Ball Game begins at 10am on most days. Check the Dates & Pricing tab to find the next available tour. 9:00AM Eat breakfast at your hotel. While on the way to first destination, enjoy a narrative sight seeing tour that includes landmarks located in the heart of downtown Atlanta. 10:25AM Hop off at the Georgia Dome, the home stadium for the NFL Atlanta Falcons and the NCAA Division I FCS Georgia State Panthers football team. 11:25AM Hop back on the bus. Tour the Philips Arena, home of the NHL’s Atlanta Thrashers, NBA’s Atlanta Hawks and WNBA's Atlanta Dream. Philips Arena has hosted many top tours and events including: U2, Rolling Stones, Paul McCartney, Bruce Springsteen, Kenny Chesney, Ringling Bros. and Barnum & Bailey, Disney On Ice, Harlem Globetrotters, Sesame Street Live and so many more! 12:25PM Lunch at the CNN Center Food Court. Board bus and return to our bus station. Why not do some more exploring outside of your hotel or, if you need to relax, watch a DVD in your room?